Burundi, officially the Republic of Burundi, is a landlocked country amid the African Great Lakes region where East and Central Africa converge. The capital is Gitega, having moved from Bujumbura in February 2019. The southwestern border is adjacent to Lake Tanganyika. 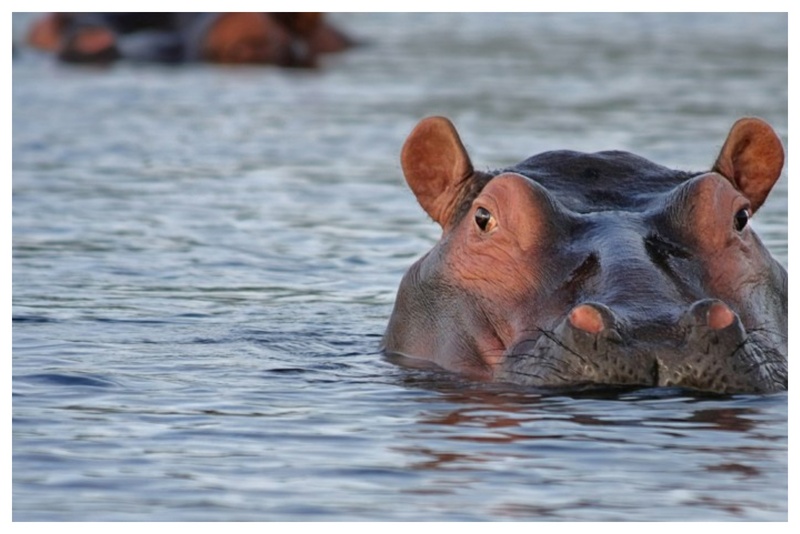 The country is divided into 16 provinces which cover an area of just over 28,000 square kilometers; Hippos and birds are the main natural attractions in Burundi with their home varying from shrub-lands and forests, to huge lakes. Official Languages: French, Kirundi. Before you make your journey to amazing Burundi, use the information featured in this section to plan your trip and make the most of your time here, from entry requirements, safety tips, how to get around to weather conditions, currency and accommodations. Your trip planning starts here and we’ve got you covered! Read our updated FAQs to learn more. To enter Burundi, you have to present your identification documents, like your ID card or passport. And, depending on your country of origin, a stamped visa. The visa documentation / permission MUST BE DONE in advance of your arrival irrespective whether you fly or drive there. It is YOUR responsibility to ensure that your passport is valid for a minimum of six months and has several clear pages for visas prior to departure. If you are traveling on a British Passport new regulations require that your passport is valid for 12 months for entry into Burundi. It is suggested that you check your status as regards visas prior to travel with your agent or Wild Frontiers; they change on a regular basis, and some of these states embassies will INSIST you get one prior to travel, whereas they may be freely available on arrival. Most nationalities require entry visas when traveling to Burundi. Visas can be purchased on arrival at the airport for $90 (apply 3 weeks in advance), or can be issued by Burundian High Commissions in countries where they are represented or applied for online in the comfort of your sits (this part may be strenuous though). The fees for visas issued at Burundian high commissions abroad are generally more. USD notes have to be dated 2006 or newer and be in good condition with no tears or marks. It is a strong recommendation that you are covered by some type of medical insurance before you grab that flight to come and experience the Burundi Chimp Trekking Tour. Talk to your travel consultant about this. Should you require further information please do not hesitate to contact us. Minimum cover should be $80 for medical and related expenses. Typhoid may be requested from the authorities when crossing into Burundi although it is unusual for it to be requested. This can be done by your local GP or through a travel clinic. There is also the tablet form available – only available from certain pharmacies. Chimpanzees are highly susceptible to human diseases including flu and colds. If you are participating in a chimp trek then you need to be free of any visibly contagious diseases and this is checked at the start of the trek by the Park Authorities. If they are in any doubt of your condition, they reserve the right to prevent you from continuing on the trek. 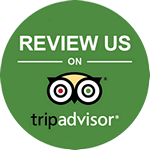 Our advice is that if you feel you are worried about this aspect, you please inform your safari guide as soon as possible, and he will seek advice as to the best way to manage the situation. Due to space limitations in the vehicles it is imperative that luggage be kept to a minimum. We suggest a barrel or soft bag (15 kg maximum) for your main gear, plus a camera bag or smaller ‘day pack’ for inside the vehicle. Samsonite / hard bags / suitcases, etc. are not suitable as it makes packing very difficult. If you are travelling internationally with one we suggest you repack Churchill Safaris Tour items into your soft bag, before the safari, and then leave your hand suitcase at your return point e.g. Bujumbura Hotels to collect later. 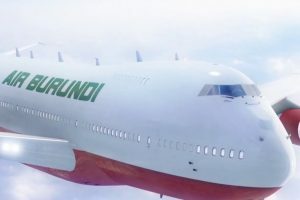 If you are traveling on a light aircraft within Burundi, then the luggage restriction is dependent on combined client and luggage weights and varies from plane to plane and routing but usually only up to 10kg per person in soft bags and this is strictly adhered to for safety reasons. Please check your personal allowance on confirmation of itinerary and aircraft. On a trip through Uganda/Rwanda/Burundi you can experience all four seasons. It will also be necessary to take some wet weather gear as it does rain in the mountainous areas of Uganda and Rwanda on a regular basis. We suggest lightweight rain gear for the hike to view the gorillas. While on chimp tracking, you will need a comfortable, hard wearing, pair of walking shoes or boots. Conditions are generally very muddy/slippery. There are uphill sections which may be quite steep and strenuous. It is also advisable to wear a long sleeve cotton shirt and lightweight long trousers to protect yourself from the undergrowth, stinging nettles and biting ants. (Tracksuit pants often get caught on bushes, thorns, etc. and jeans can get very heavy when wet). Gloves are also highly recommended by Chimp trekking Burundi– just cheap gardening gloves will do – this will prevent your hands being scratched when holding onto vegetation for support, through dense parts of the forest. Tuck your long pants into your socks/boots to avoid biting insects. Your clothes will in all likelihood get very muddy and may not recover to their original state – therefore take old clothing for the Chimp trekking. A suggestion from past Burundi chimp Trekking Tour guests is to mention that if people want to help the poor Burundians /Rwandans/Ugandans they could bring old clothes etc. with them to give to appropriate organizations/places. If you are interested in this option you should advise Churchill Tailored Safaris before travel as we can set up times/days on safari where you can visit an orphanage, or school, assist or give a donation for “something specific”. Or Chimp tracking Burundi can refer you to various organizations that we work in conjunction with for various community assistance and uplift programmes we can monitor and ensure that the appropriate funds are received by the right people! Handouts of money (except as genuine tips) sweets, pens etc. is to please be avoided. It creates a system of begging and invariably causes fights amongst the children when there is not enough to go around. Your personal safety and well-being is our prime concern. Please take care of all your personal possessions at all times. DO NOT TEMPT petty theft, pickpockets, etc. with displaying large amounts of money, especially when near markets or in the center of Kampala / Entebbe / Kigali/Bujumbura. Depending on the class or style of your Churchill Tailored Safaris Tour, your accommodation may range from high end class to medium class. There are many different styles of accommodation in Burundi varying from large hotels to smaller more intimate lodges and tented camps. Please consult your personalized itinerary for full details of each place you will be staying on your safari or check out Accommodation. While travelling through Uganda/Burundi/Rwanda, you will be mostly on tarred roads and they are in reasonably good condition by African standards. There may be some VERY LONG days in the vehicle, but the interesting and diverse scenery generally makes up for it! There are however, some really bad sections of dirt road, especially in the more mountainous areas. In these areas travel will be slower, quite bumpy and there could be a lot of dust experienced en route. There are options for scheduled or charter flights for the longer routes – please enquire for prices and feasibility of this. There is no charge for personal filming of gorillas during the Churchill Tailored Safaris Tour and other scenes with personal video cameras, e.g. digital, slr etc. in Burundi, Uganda or Rwanda. The Kibira National Park is a national park in northwestern Burundi. Overlapping four provinces and covering 400 km2, Kibira National Park lies atop the mountains of the Congo-Nile Divide. It extends north from the provincial town of Muramvya to the border of Rwanda where it is contiguous with the Nyungwe National Park. It is estimated that around 16% of the park consists of primary montane rainforest, the only montane forest in all of Burundi, and is adjacent to two large tea plantations, one in Teza and the other in Rwegura. The Park exceeds 1,100 m in elevation. Dominant tree species include Symphonia globulifera, Newtonia buchananii, Albizia gummifera and Entandrophragma excelsum. The forest contains areas of montane bog and bamboo stands. A total of 644 plants grown in the park. There are 98 species of mammal in the forest and 200 species of birds have been recorded here. 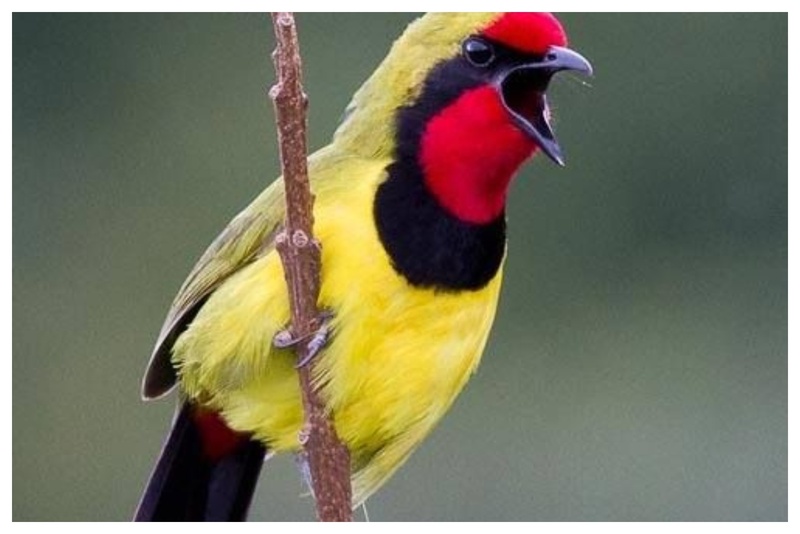 Although the Kibira has not been as thoroughly studied as some of its neighboring protected areas, it still is considered ‘the most important site in Burundi for the conservation of montane-forest birds’. Some of the important birds found here include the great blue turaco, mountain buzzard (Buteo oreophilus), white-spotted flufftail (Sarothrura pulchra), grey parrot (Psittacus erithacus), bar-tailed trogon (Apaloderma vittatum) and the black-and-white-casqued hornbill (Bycanistes subcylindricus). The Kibira is home to a number of primate species, including chimpanzees and black and white colobus monkeys. The park is managed by the Institut National pour l’Environnement et la Conservation de la Nature (INECN). Rusizi Nature Reserve is a nature reserve in Burundi, next to the Rusizi River. 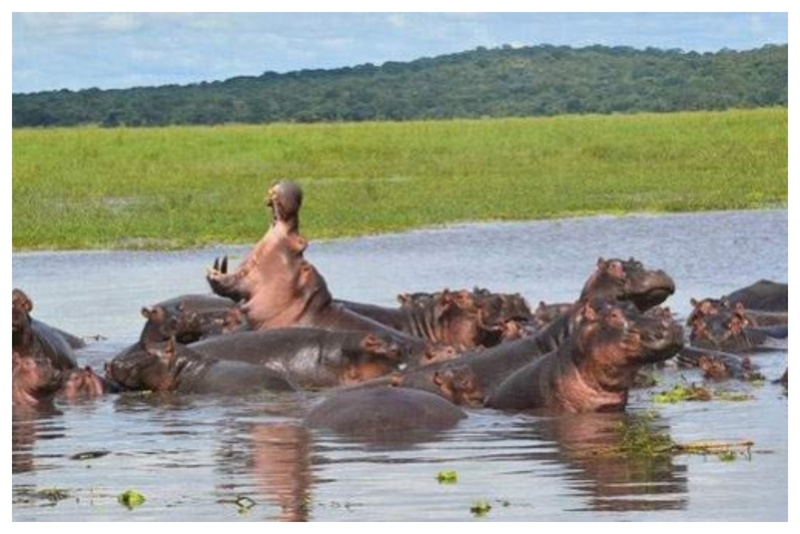 It is 15 km north of the city of Bujumbura and home to hippopotamuses, sitatungas and Nile crocodiles. Rusizi is the most popular and sought-after tourist attraction in Burundi. It is commonly known as Parc National de la Rusizi thepark is divided int two parts the largest part lies in the Eastern bank of river Rusizi where you have delta point of river Rusizi enter Lake Tanganyika. Tourists normally enjoy a lot in this park as they can explore various unique species of flora and fauna and the environment also supports the existence of other species. 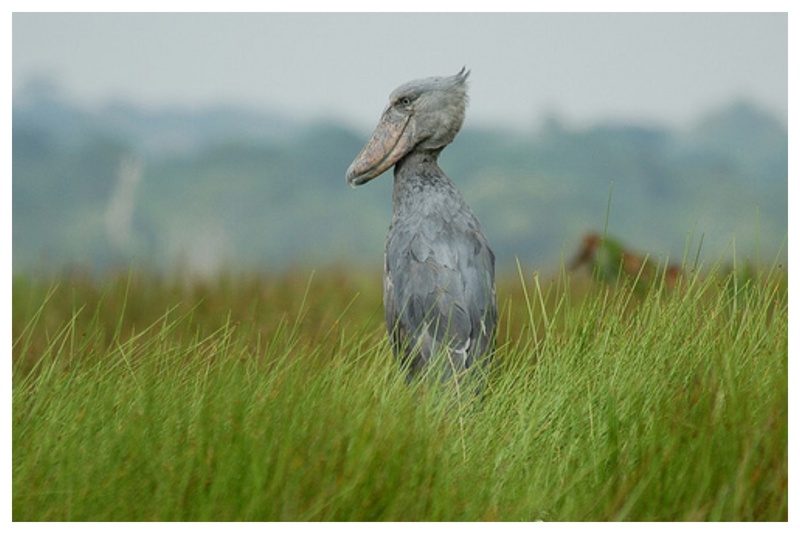 Wildlife species in Rusizi include Hippos, antelopes, and monkeys along with a number of colorful bird species. Part of river Rusizi harbors the largest Nile crocodiles in the region typically measured over 20-40 feet. Ruvubu National Park is the largest national park in Burundi. The Park which lies about 216 km away from Bujumbura is easily accessible by road. Ruvubu National Park stretches across both sides of the Ruvubu River on the eastern coast of Burundi. The Park houses some of the most remarkable wildlife animals and species of flowers. All these natural beauties make Ruvubu National Park unique among all the other tourist attractions in Burundi. 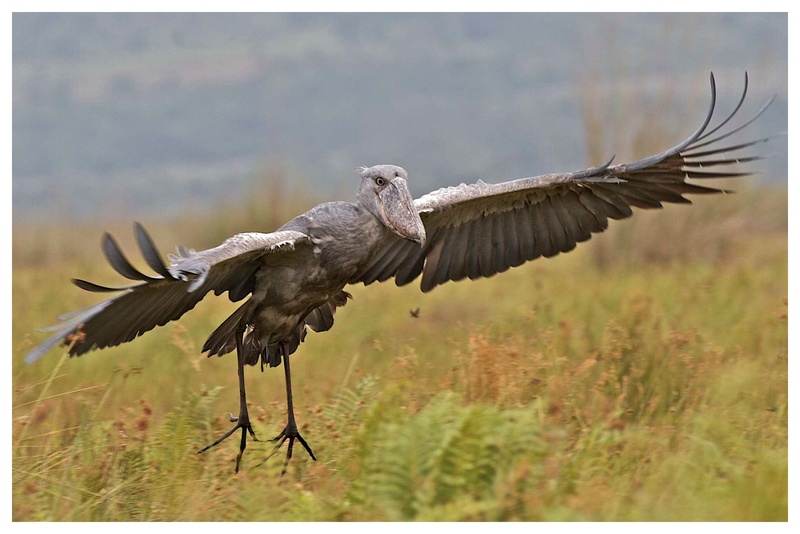 Visit Ruvubu in Burundi for captivating game drives and for bird watching. 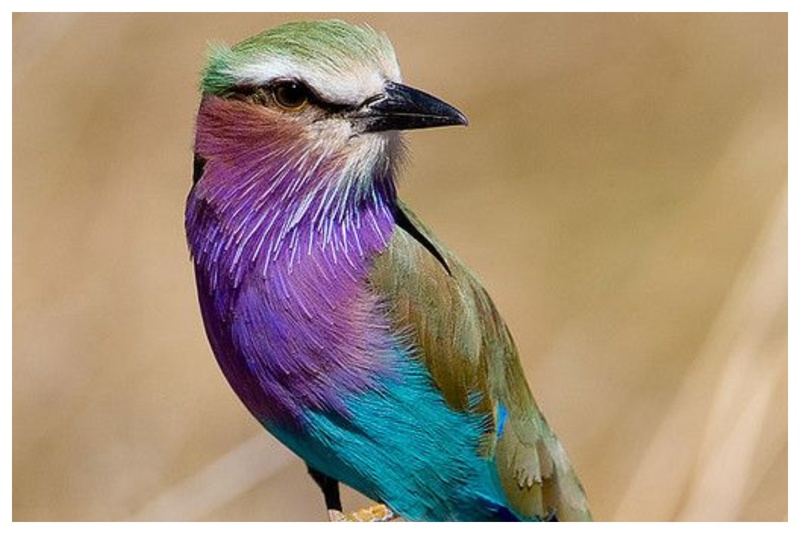 Ruvubu boasts about 425 species of birds. Adventure lovers can also camp at Ruvubu National Park. You Are Now Equipped With The Important Travel Information! There is so much to see in Burundi, from the beautiful sunset scenery, to the amazing hippos and majestic birds. The list goes on!